Hossam Khamis heads up our Litigation Department and offers almost two decades of experience in commercial and business law, alongside his robust dispute resolution practice which renders him a top tier advisor on corporate structuring, mergers and acquisitions, construction, finance, intellectual property and employment matters, in addition to representing clients in complex litigation matters and international arbitrations. Mr. Khamis’ work has covered most jurisdictions in the Middle East, including Qatar and Egypt. 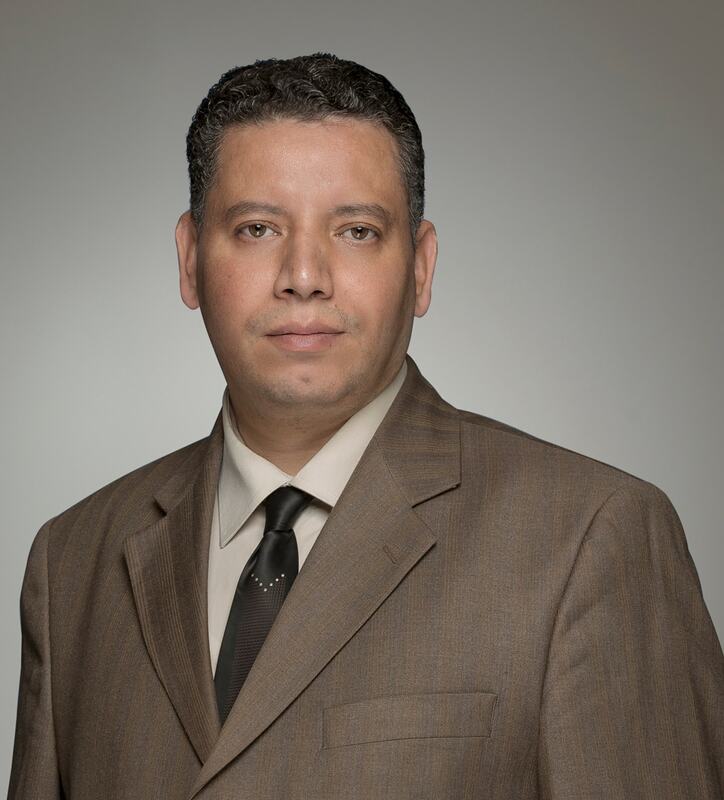 Prior to joining Al-Ansari & Associates, Mr. Khamis was Senior Counsel at the Development and Agricultural Credit Bank of Egypt, where he was responsible for representing and negotiating on behalf of the Bank, on local and multinational financing transactions. Advising a Qatari bank on finance and security requirements and regulations. Representing a governmental entity, as local counsel, in a multi-hundred million QAR mediation matter. Representing a multinational Joint Venture as local counsel, in a multi-billion QAR mediation. Advising a leading LNG company on a USD 100 million pledge agreement. Advising and representing a leading Italian company in a multi-million QAR arbitration in Bahrain. Advising and representing a telecommunications operator in a multi-billion QAR arbitration and litigation matter. Advising on, drafting and negotiating franchise agreements, technical services agreements, trademark licenses and related agreements for a leading hospitality company. Advising an international LNG company on a multi-billion QAR agreement relating to commercial practices in Qatar. Advising and assisting clients in complex multi-million USD, LNG pipeline claims. Advising, drafting and negotiating an arbitration agreement and submission of a 2 billion QAR claim on behalf of a telecommunications operator. Advising as local counsel on the first Qatari Sharia compliant Real Estate Investment Trust (REIT) to be listed on the Singapore Exchange (SGX). Advising a local film institute on a multi- hundred million QAR production agreement. Advising a listed company on its proposed M&A deal with another privately held company in Qatar.